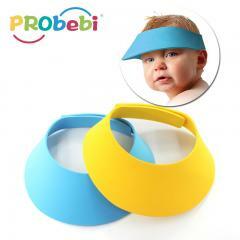 Keep your little child safe by preventing them damage their head. 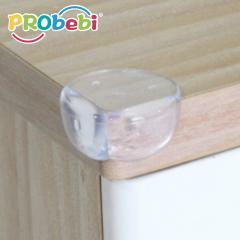 Table Corner protector , made of durable NBR mater. 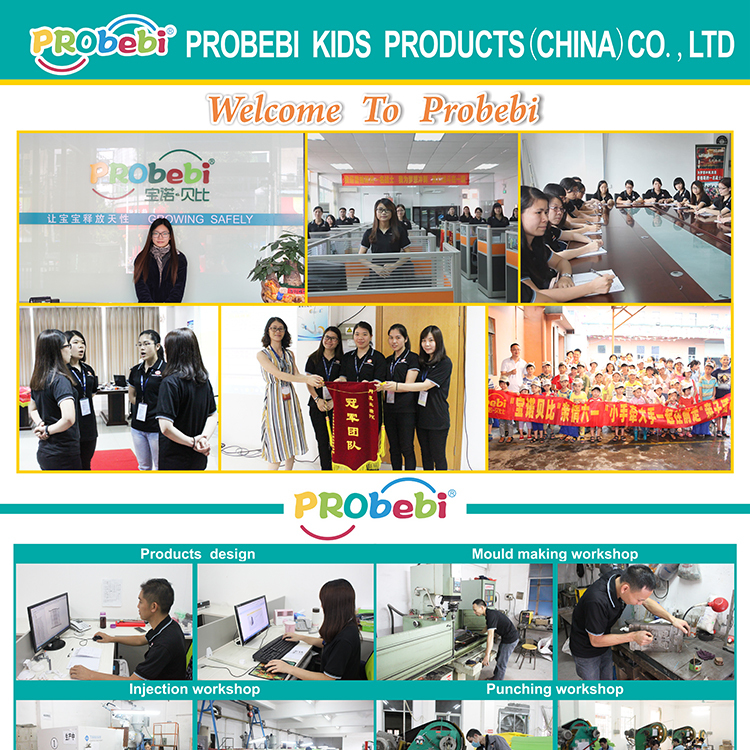 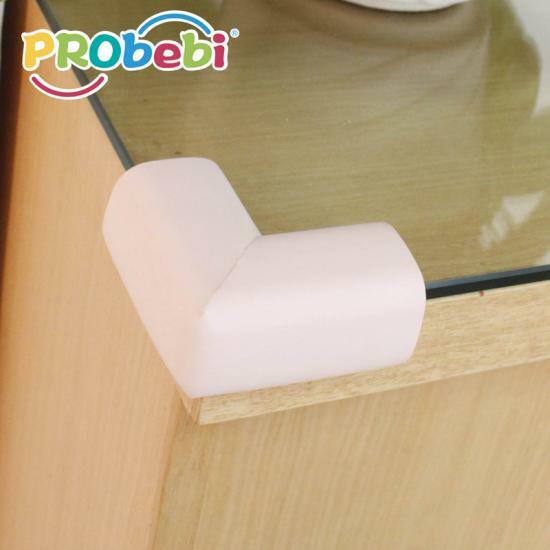 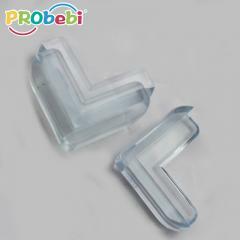 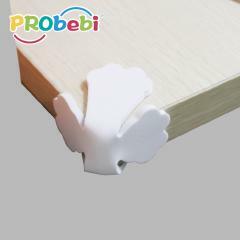 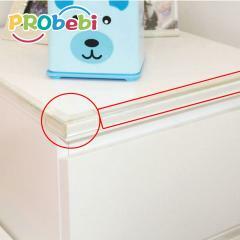 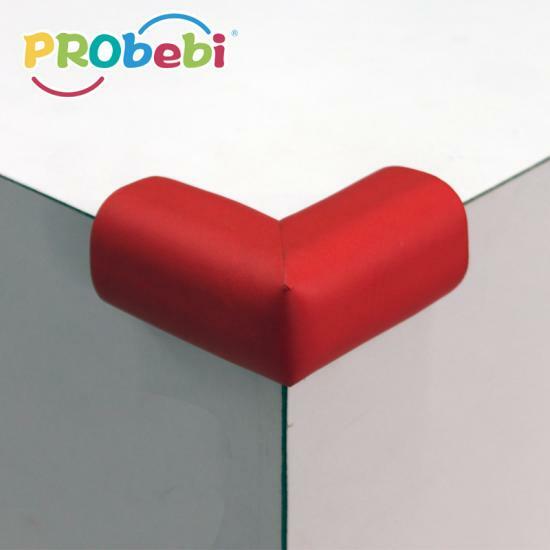 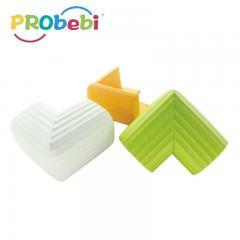 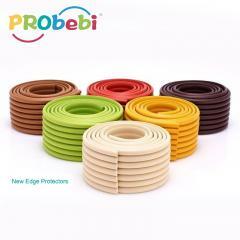 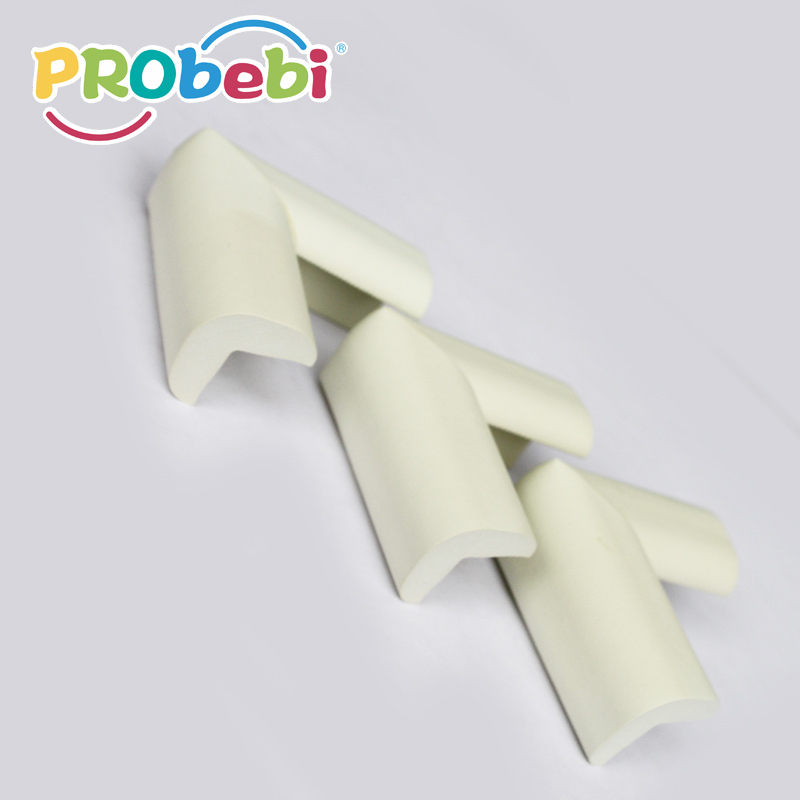 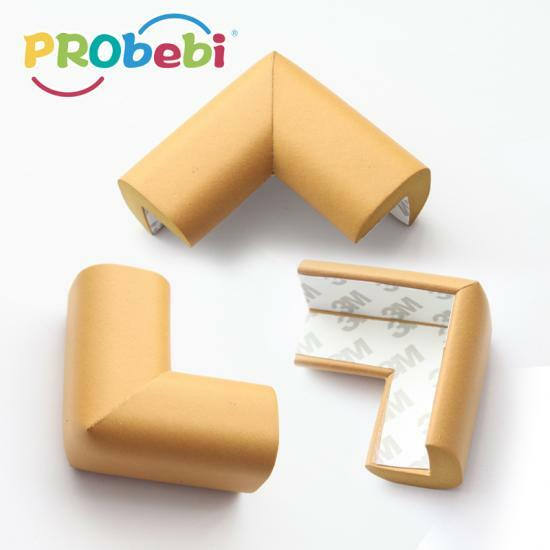 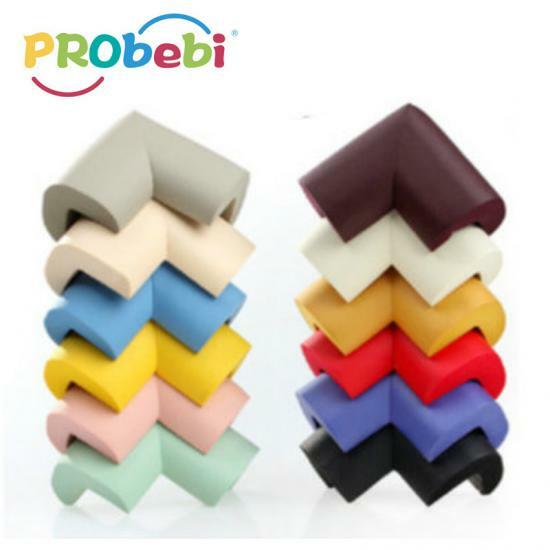 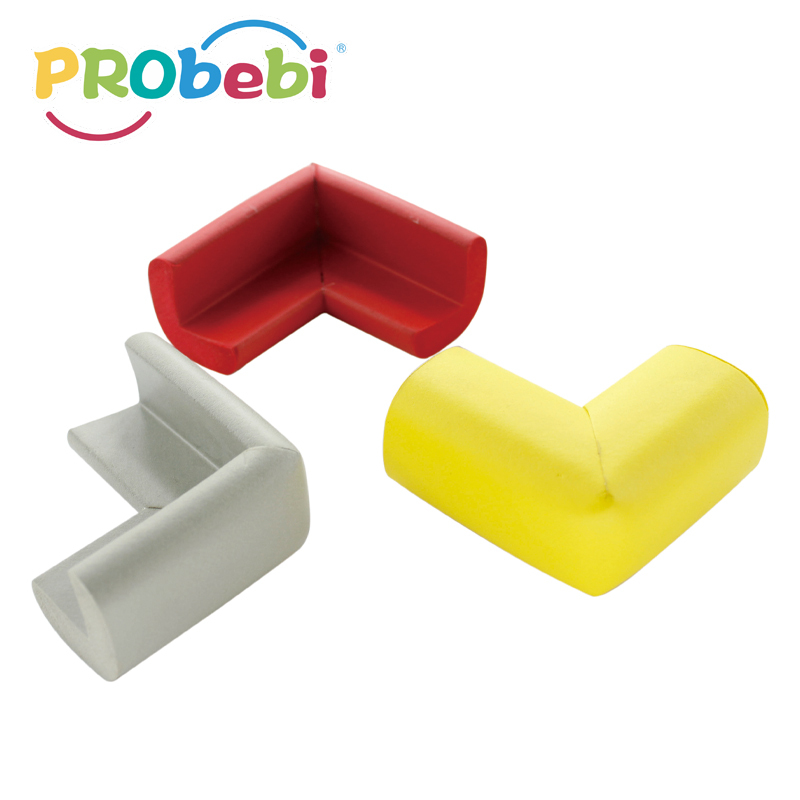 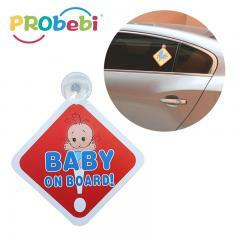 Our baby care NBR corner protector for furniture's MOQ is 3000 units. 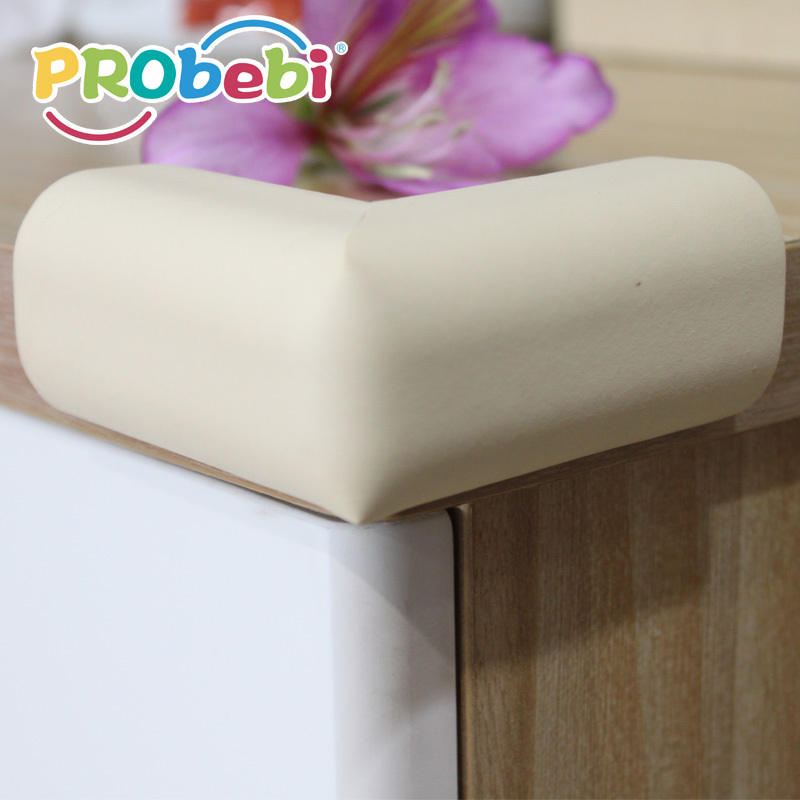 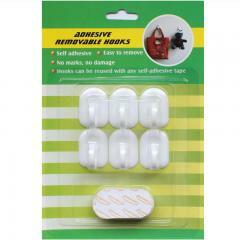 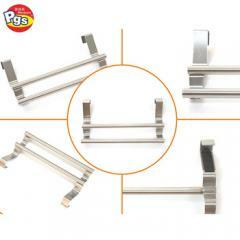 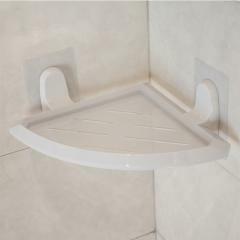 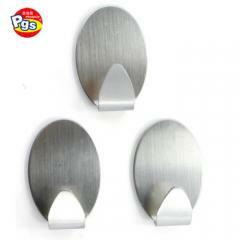 Sticky wall hook use high quality ABS, load 0.4kg, apply for any smooth surface indoor.